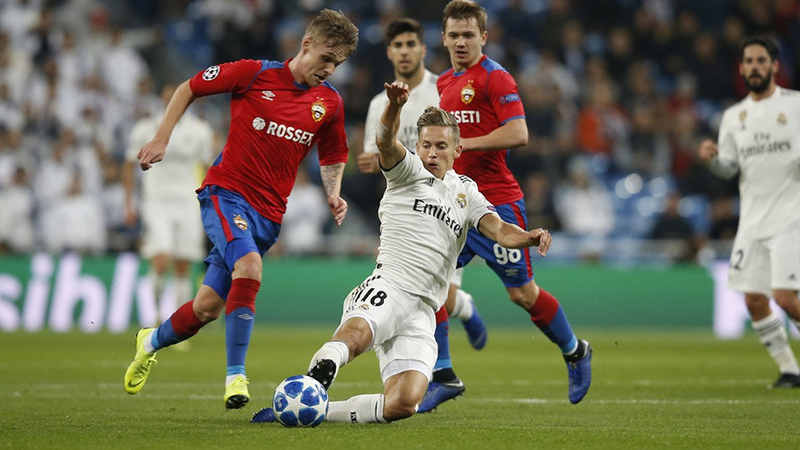 Champions League title holders, Real Madrid suffered its biggest ever home defeat in Europe as they were thrashed 3-nil by Moscow. The European champion, who had already won Group G, named a weakened team. Leroy Sane scored twice as Manchester City came from a goal down to beat Hoffenheim and finish as Champions League winners in its group. Manchester United also qualified to the last 16 despite going down 2-1 to Valencia and Juventus lost to Young Boys 2-1.